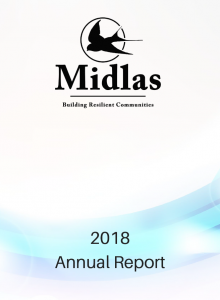 Midlas is a not for profit community organisation, with Public Benevolent Institution, and Deductible Gift Recipient status (this means we are a registered charity and any donation to us over $2 is tax deductible). We are also accredited as a community legal centre with the National Association of Community Legal Centres. Midlas offers a range of free services for our eligible clients, including disability advocacy, financial counselling, tenancy advocacy, legal service, emergency relief and an information and referral service. 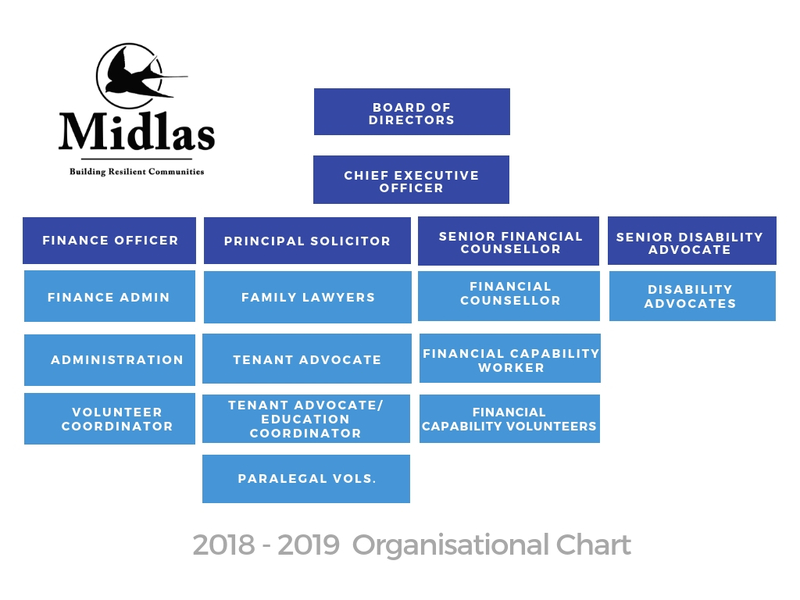 Midlas is governed by an elected Board of Management. The Chief Executive Officer, Sarah Patterson, oversees the day-to-day management of Midlas and works together with staff members, directors and volunteers to provide clients with a quality client centred service. Midlas acknowledges that we are working in Whadjuk country and pay respect to Elders and Noongar people, past and present. We partner with individuals and organisations to promote independence, strength and wellbeing in our community through support, advocacy, and education. This is at the heart of all we do, central to our drive and motivation. We form partnerships with both individuals and with other organisations to maximise our reach and impact. We go out into the community to inform, educate and raise awareness to enable people to address social issues before they reach crisis. Midlas Policy and Procedures follow the National Association of Community Legal Centre guidelines and meet the National Standards for Disability Services. 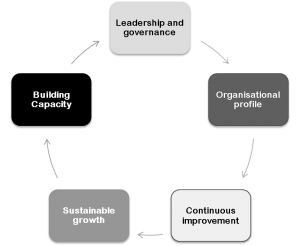 Developing and meeting Midlas policies and procedures is the responsibility of the Chief Executive Officer, the Principal Solicitor and the Policy committee, all policies must meet final approval from the Midlas Board.